3D printing stands to change the very fabric of society and the nature of production. Prominent economist & journalist Paul Mason has surmised that 3D printing will bring society into a new industrial era and spell the end for capitalism in its current form. Whether you believe the technology will be this impactful or not, one thing is undeniable; intellectual property will be more vulnerable than ever. Join us on the 10th of October to discuss this near future and it's implications. In a world where everyone has their own private means of production in their house, product files will be the only thing that people would need to purchase. This means that designs and product plans would be incredibly exposed to piracy. Imagine, like movies and TV shows now, that an individual was able to illegally download the blueprints to the latest iPhone and print the product in their living room. This is just one of the many possible implications 3D printing might have for IP law and practice in the near future. John F. Hornick is one of the US's leading IP legal minds and seen the impressive effect new technologies have had on IP in his long and distinguished career. 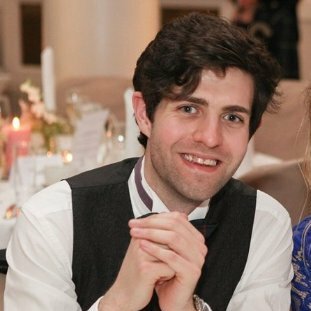 Mr Hornick knows that people find it hard to picture this world of 3D printing, just as people found it hard to conceive the idea of music streaming when the technology was in its infancy. Nevertheless, he is spreading the word about the possibilities this tech will bring and the precautions that should be put in place now. 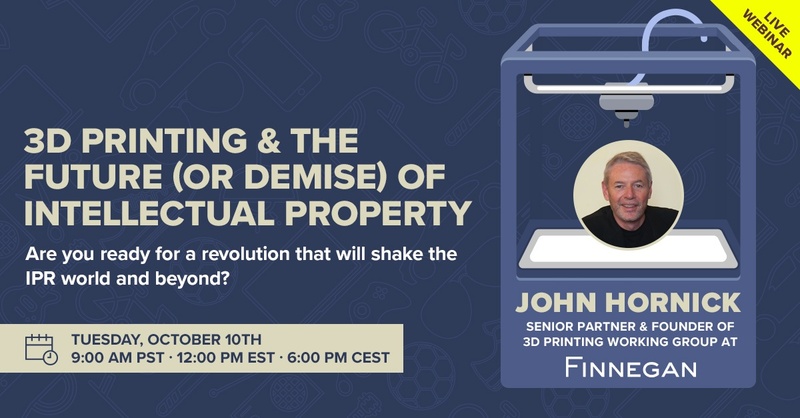 Mr Hornick will be joining Red Points to present a thought-leading webinar on how to future-proof IP rights and laws for the coming age. Here at Red Points we are keen to discover the implications for brand protection solutions like ours and what this means for the IP industry on a wider scale. This webinar is a must for both tech enthusiasts, IP professionals, or anyone who has an interest in the future of global production.